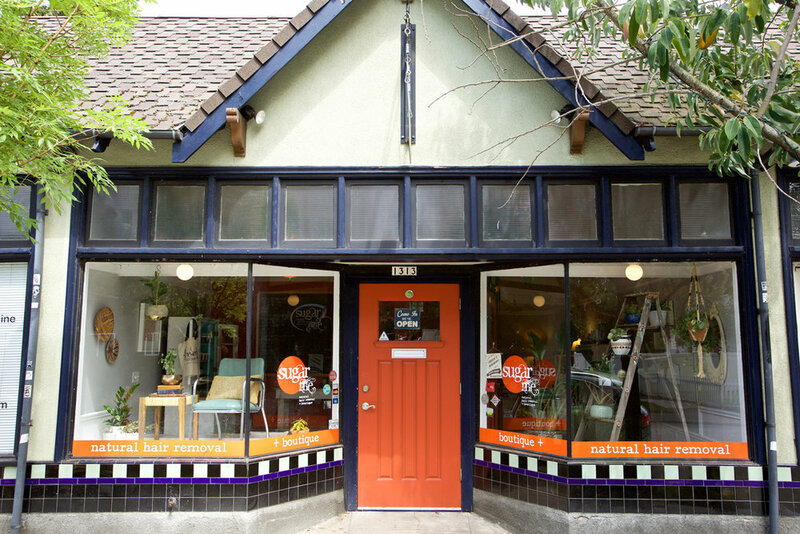 Sugar Me is Portland’s first and premiere sugaring studio with two convenient locations in SE and NE Portland. We specialize in 100% sugaring services - we’ll sugar anything! We want you to feel like family from the moment you walk in the door. Our sugaristas looks forward to meeting you and sweetening up your hair removal experience. we LOVE our clients. we LOVE sugaring. we LOVE our job.